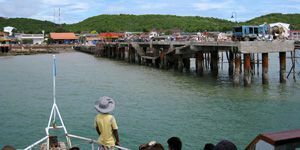 Naban Port is a major port that ferries will drop visitors off. 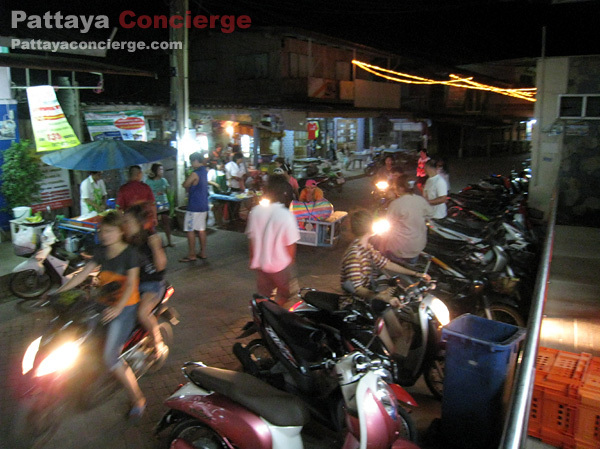 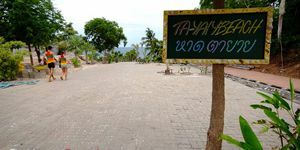 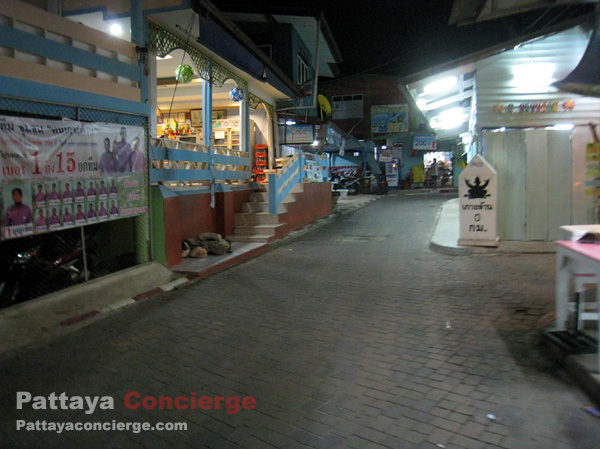 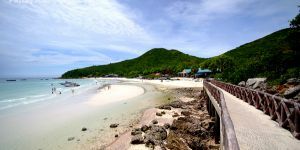 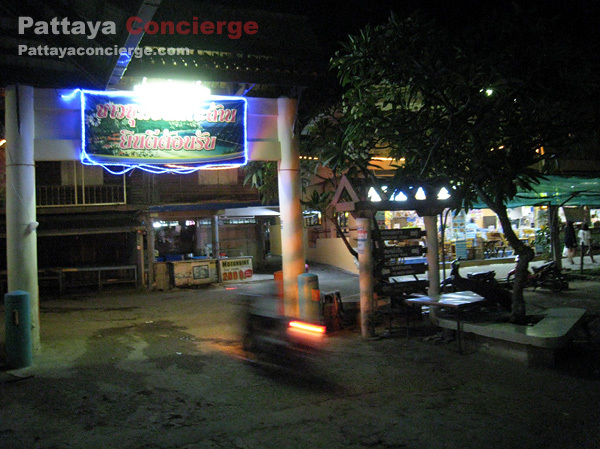 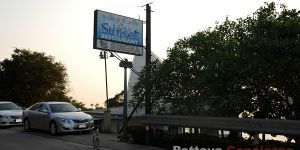 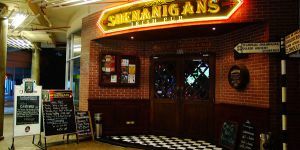 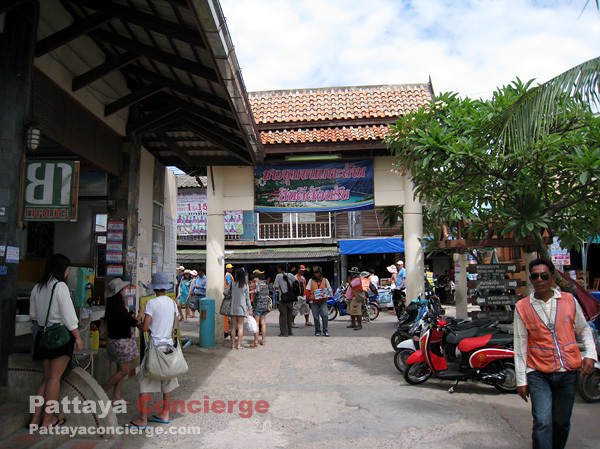 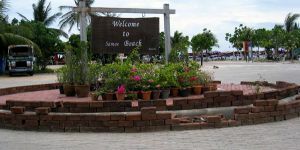 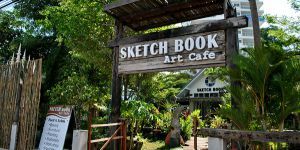 It is seen as a front gate of Koh Larn and as the center of facilities available in Koh Larn since visitors can find a range of restaurants, accommodations, souvenir shops, convenient stores (including seven eleven [7/11] ), and so on. 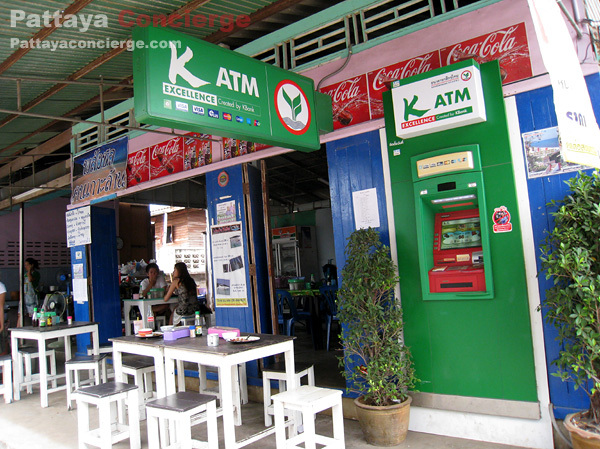 There is also an ATM of Kasikorn Bank (K-Bank) available at this Naban Port. 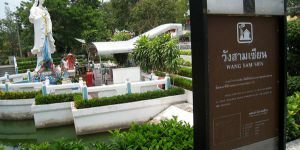 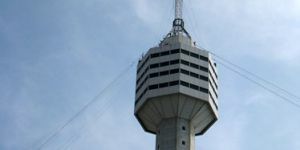 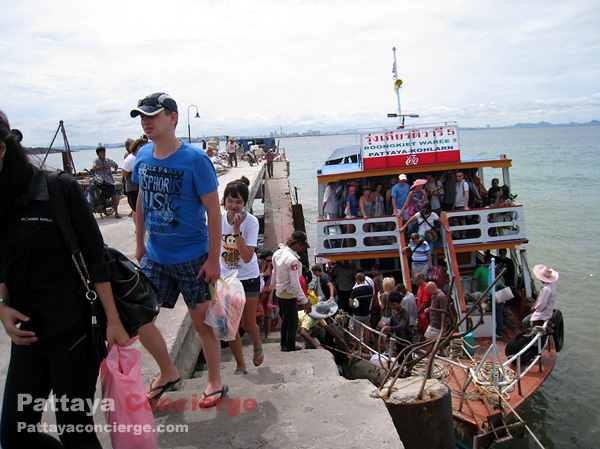 From Naban Port, visitors can see a view of the city og Pattaya and Jomtien, where there are a number of high buildings situated along the coast. 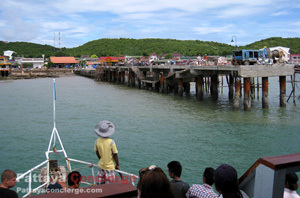 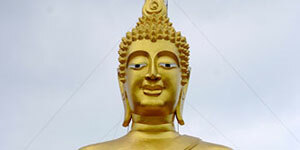 It is one of attractive view that most visitors like when going to Koh Larn. 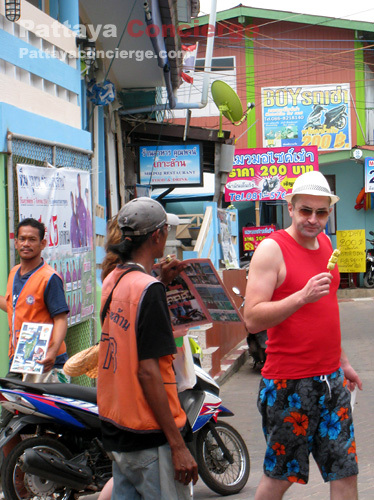 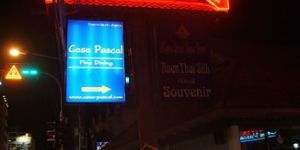 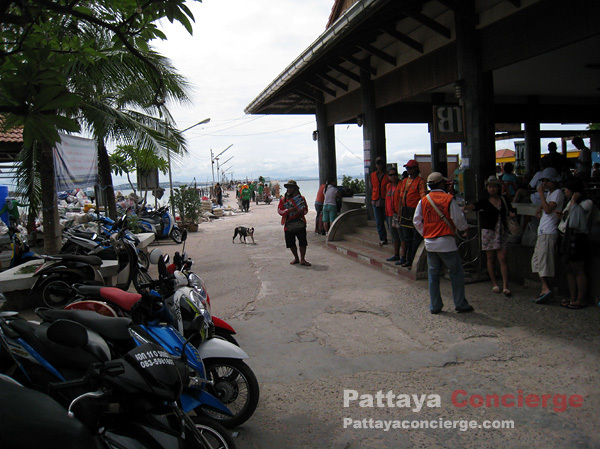 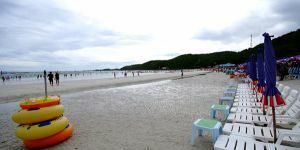 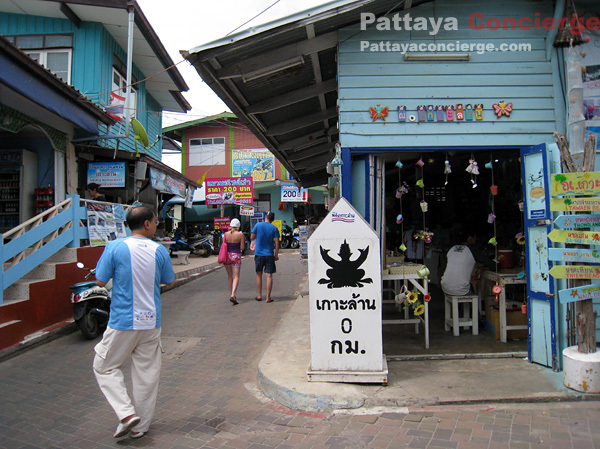 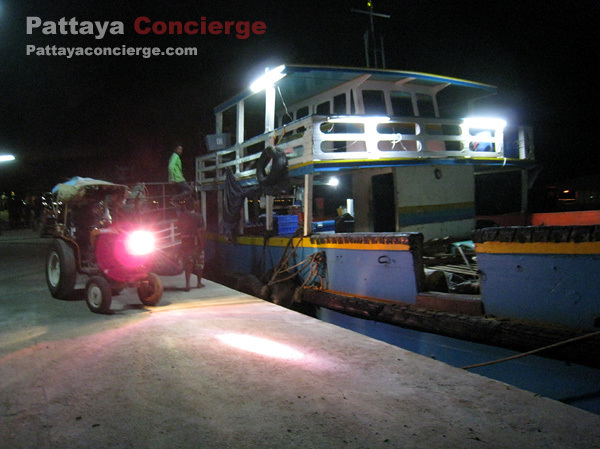 Several years ago, there is only this port to transfers visitors between Pattaya City and Koh Larn, but there is, a few years ago, another port at Tawaen beach set to transfer passengers as well. 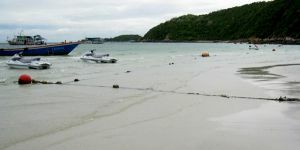 Note that as it is quite a busy place, those who enjoy non-noisy situation may not like this port, and visitors cannot go swimming at this Naban Port because of no beach. 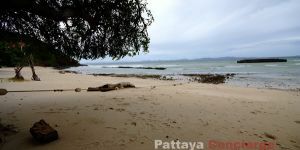 Far from here about: 10 km.